A new distracted driving survey from the Automobile Club of Southern California shows 10 percent of adult drivers say they always or frequently use their smartphone while driving, even though it is against the law. The new study also finds drivers who are significantly more likely to drive ‘intexticated’ are between 25 to 39 years old and/or those who send and receive more than 50 text messages per day on their smartphones. Nearly half (46 percent) of those who admit to driving ‘intexticated’ do so for navigation. Drivers surveyed said they were most likely to drive while ‘intexticated’ when they were alone in the car. 46 percent admit to driving ‘intexticated’ at least once. The survey is part of the Auto Club’s “Don’t Drive Intoxicated. Don’t Drive Intexticated.” initiative. The Auto Club joined today with California Insurance Commissioner Ricardo Lara, the Los Angeles Police Department and California Highway Patrol in using National Distracted Driving Awareness Month to help reduce ‘intexticated’ crashes by persuading drivers to change their attitudes and behaviors. 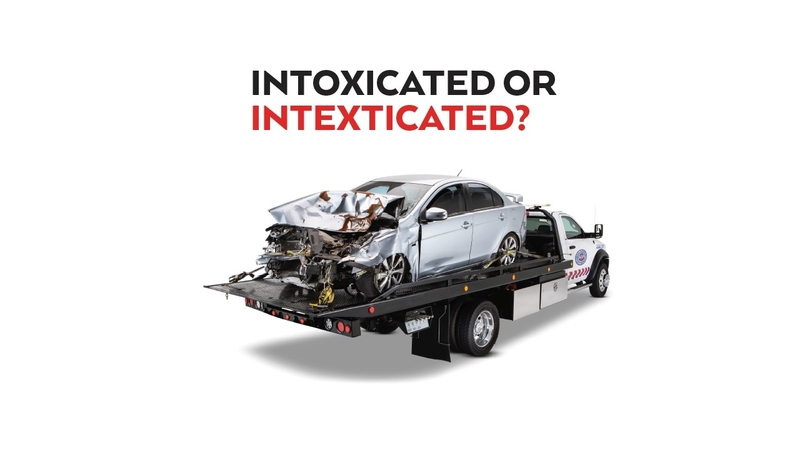 The Auto Club’s initiative includes public service announcements (PSAs) and a display featuring two crash-damaged cars – one caused by intoxicated driving, one by ‘intexticated’ driving. It asks, “Can you tell the difference?” The goal is to remind drivers that the consequences of both alcohol-impaired driving and smartphone use behind the wheel could be the same - crashes that result in deaths and injuries. “Driving is a complex task, requiring a motorist‘s full attention. Studies show that texting on a cell phone is by far the most hazardous distraction. Texting and driving ruins lives, put your phone down and save a life,” said Chief Mark Garrett, CHP Southern Division Commander.